Concrete tile is known for its durability and water-shedding qualities which is why it is frequently used in outdoor spaces and bathrooms. With more of a matte finish, concrete tiles are often created with different shapes and finishes. 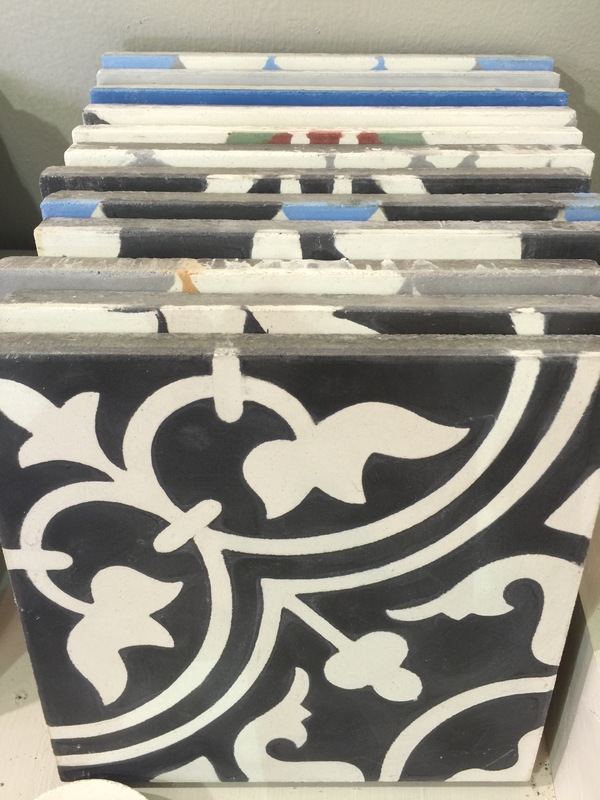 We have three lines that offer a broad range of concrete tile products at Gainesville Flooring: Arto Brick, Seneca and Moroccan House Mosaics. Gainesville Flooring is the exclusive dealer in Northeast Georgia of Arto Brick tile. These tiles are handcrafted in California using only locally extracted natural materials, significantly reducing their impact on the environment.